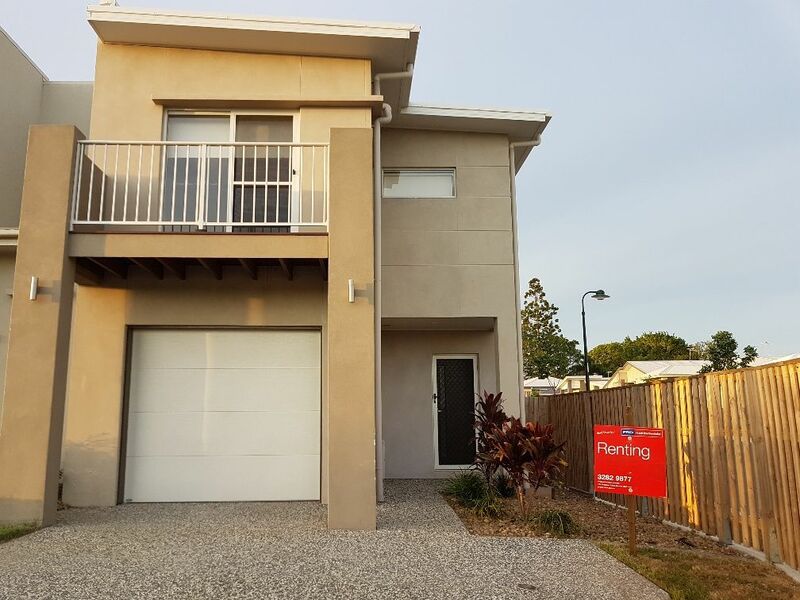 The property features 3 bedrooms with built-in wardrobes, timber kitchen with large open living and dining and a separate bathroom and toilet. 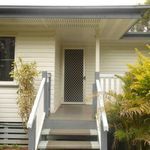 The property also offers ceiling fans throughout, fly screens, ramp access via laundry and front entrance adjoins small timber deck. There is also a single carport and garden shed to store your tools. 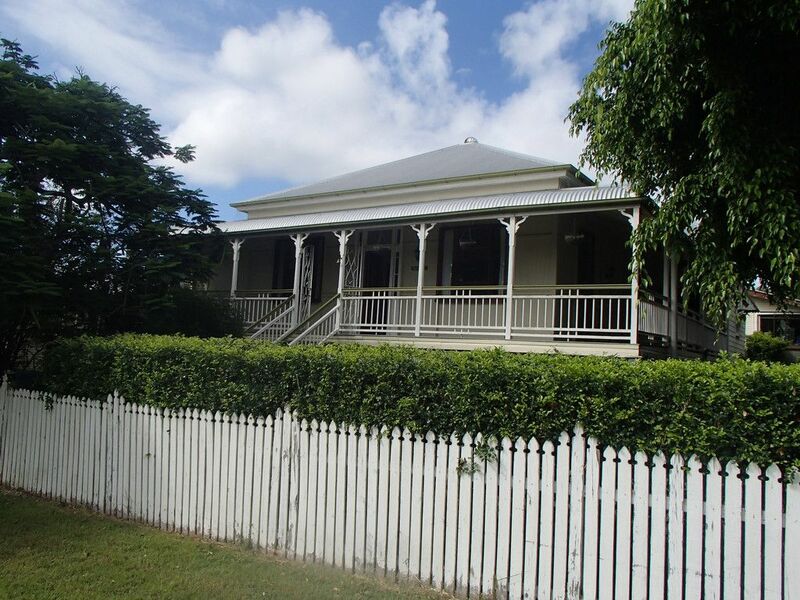 Great fully fenced yard for a keen gardener. 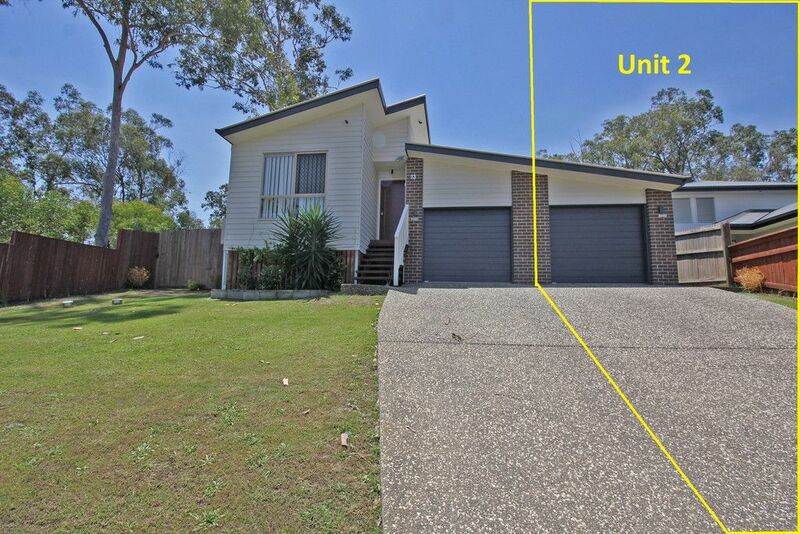 Located close to Ipswich Golf Course, schools, shops and public transport. 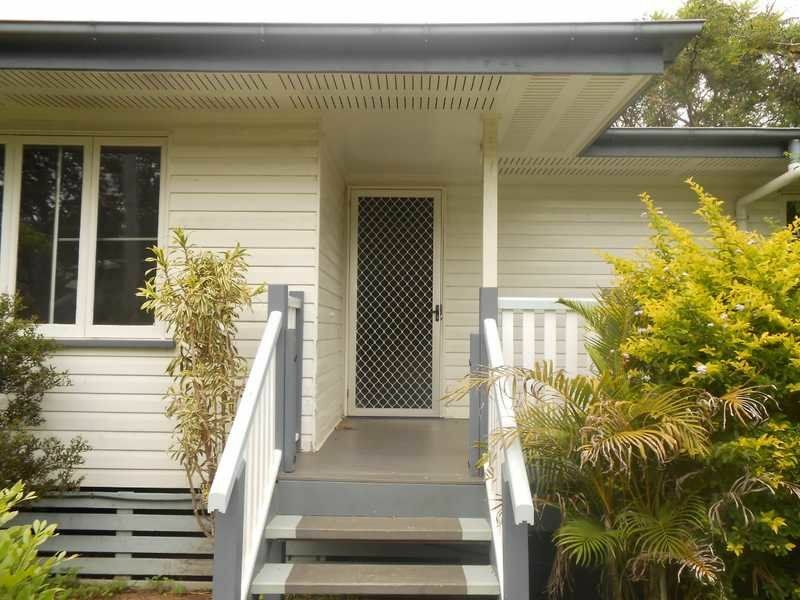 Only 4 kilometres from Ipswich CBD.